Attention British Dexperts! 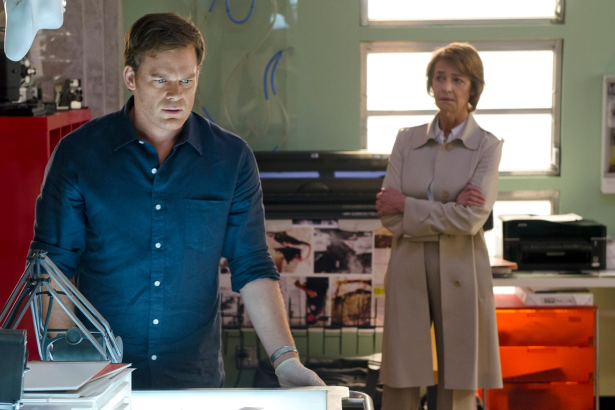 Dexter will be talking a one-week break after episode 8.09 "Make Your Own Kind of Music" which aired on FOX UK last night. Dexter will return with episode 8.10 "Goodbye Miami", Sunday, September 15th at 9pm on FOX.